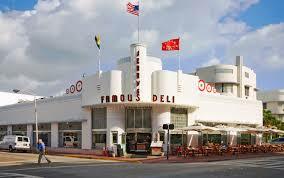 American Dream Tour Miami is proud to offer you the most original way to sightsee and discover The Magic City! 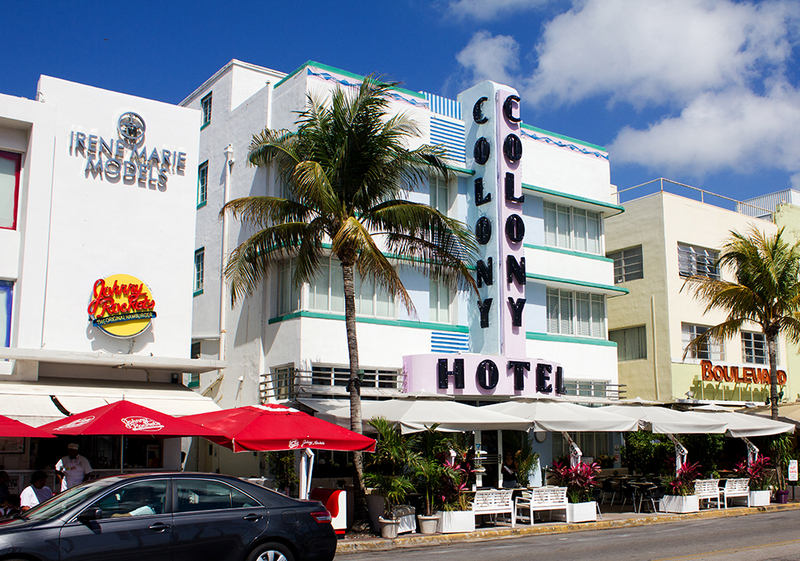 Are you traveling to Miami? 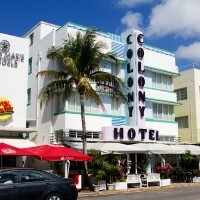 Do you live in Miami and want to learn more about Miami and Miami Beach? 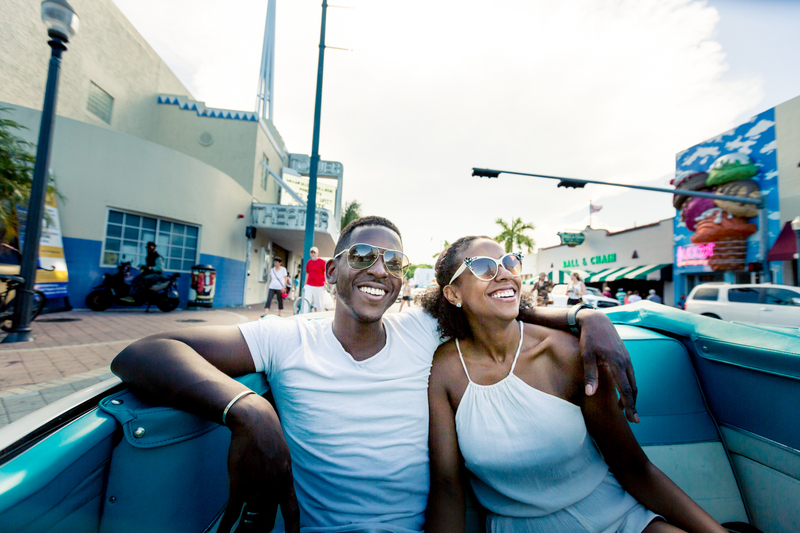 Are you looking for something to do in Miami Beach or in Miami as a couple? 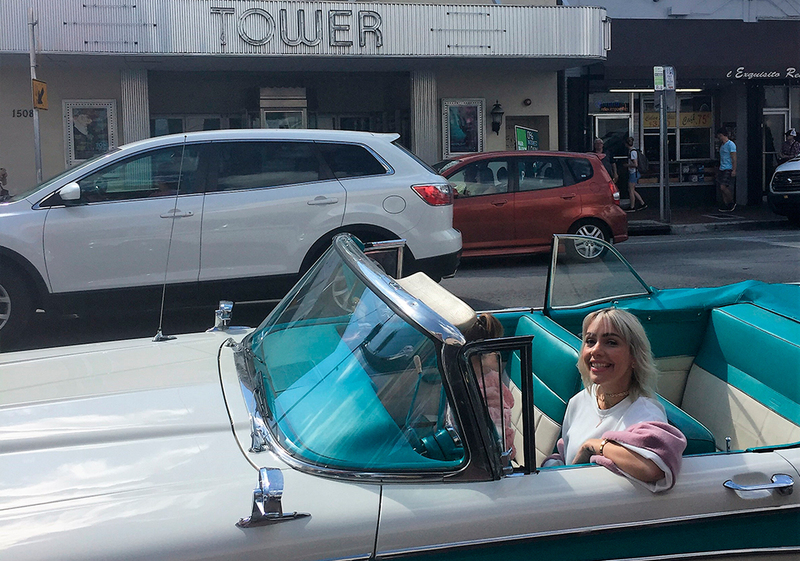 Touring Miami and exploring South Beach in a classic convertible car is something you have to do! 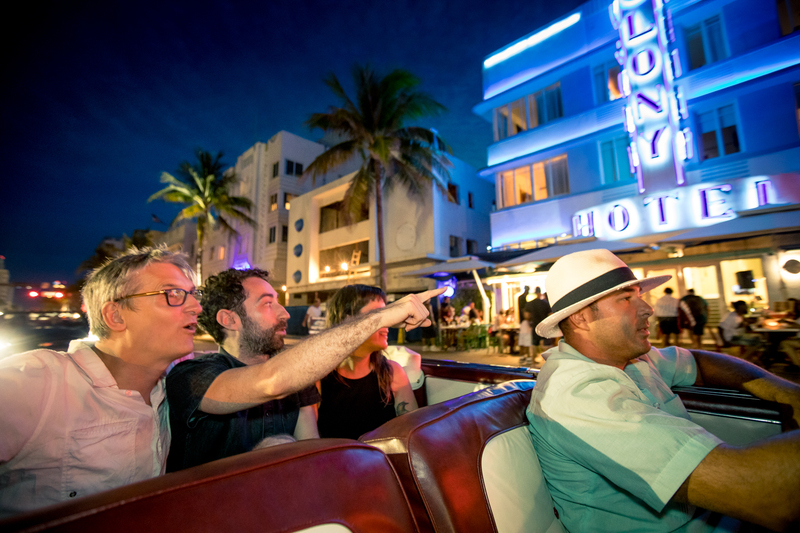 Enjoy a private classic convertible car tour of Miami Beach and Miami for 1 to 5 guests, and get noticed like a Star from your favorite Hollywood movies. 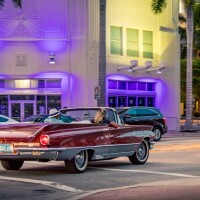 The beautiful views as well as the comfortable, roomy interior in a Classic Car are the best way to explore Art Deco district, Ocean Drive, Collins Avenue, the Venitians islands, The Biltmore Hotel and so much more. 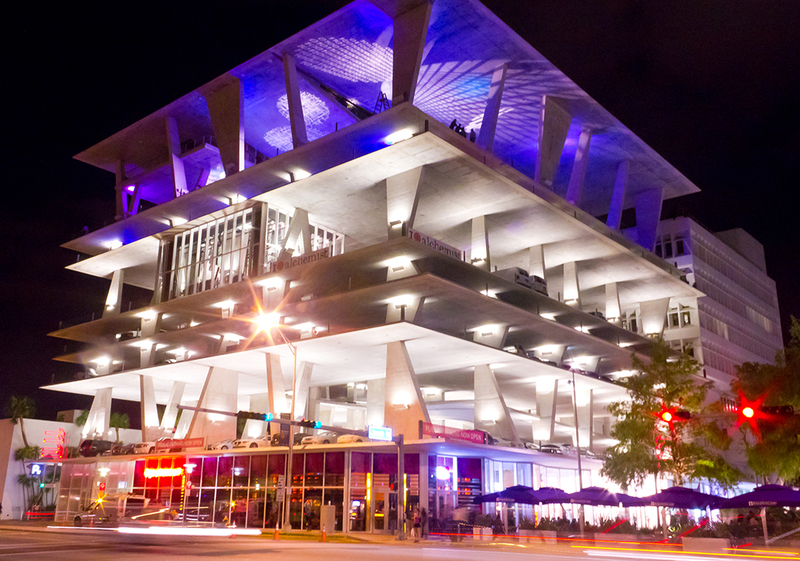 Our tours are created for your enjoyment, and your tour itinerary will cover the most scenic landmarks and interesting areas of Miami. Stops are usually suggested but they are not mandatory, this is simply to allow you to enjoy a certain area. It is your choice if you want to stop. 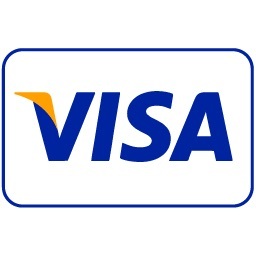 All rates are based on 4 passengers per vehicle. 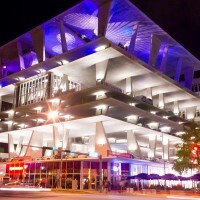 Our city tours include a pick-up from any private residences and any hotel in Miami Beach from South Pointe Park up to 5000 Collins Av to the North, within the island. 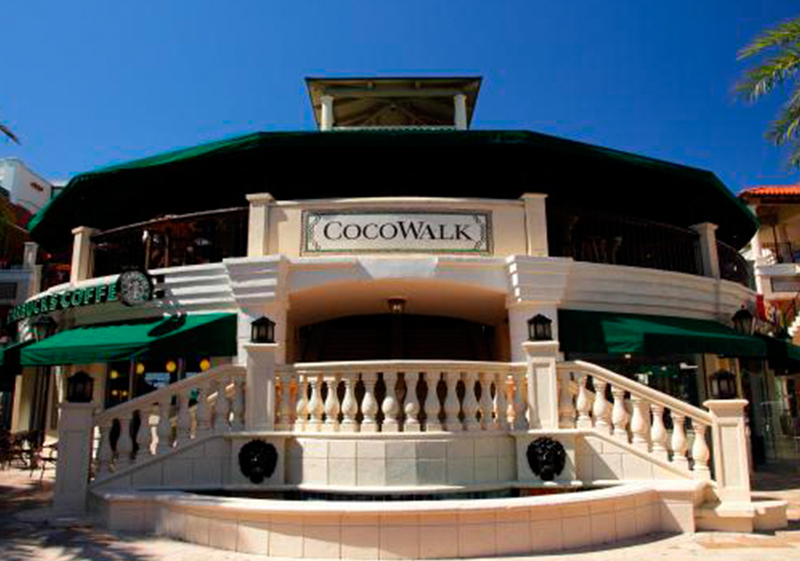 If you are staying outside of the local pick-up area, you may meet us at our location for your tour pick-up, conveniently located at the end of Ocean Drive and 15th street; or you may request a special pick-up and drop-off with an extra fee. 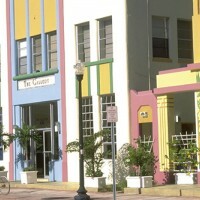 Drop-offs are usually in the same location as the initial pick-up. 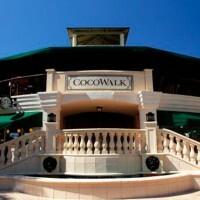 However, you are able to request to be dropped off at other locations such as shopping district, restaurant, etc. that is within the areas of service. 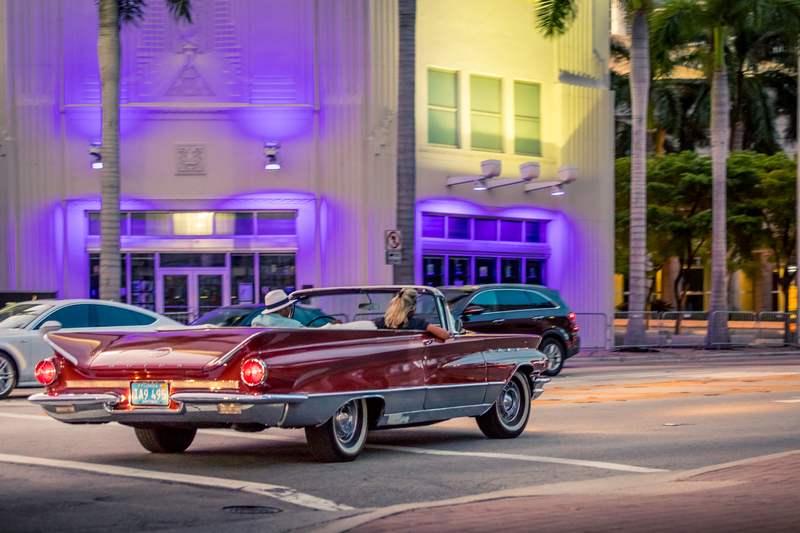 American Dream Tour Miami offers classic car tours. 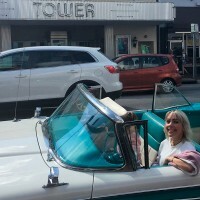 Our convertible car tours take you through tours of Miami Beach, the City of Miami, Coral Gables, Brickell, the Wynwood District, Coconut Grove and Little Havana. 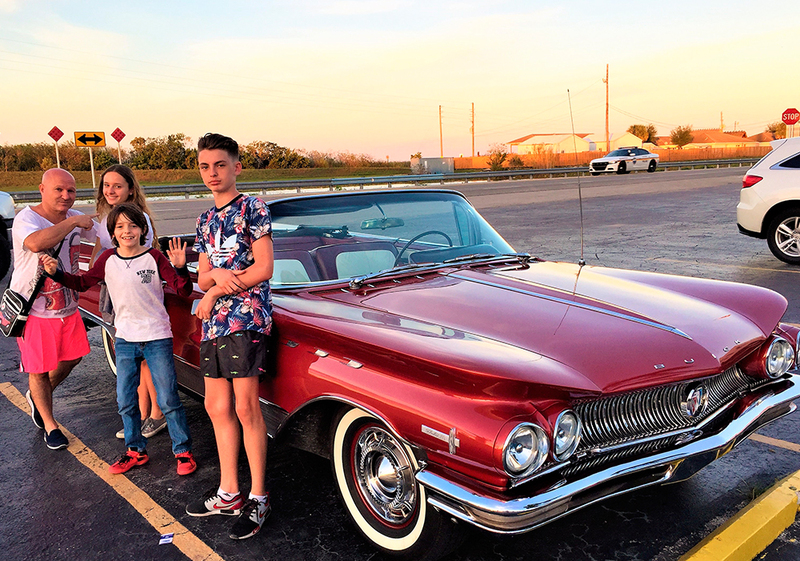 Tours are serviced in roomy antique convertible classic cars. 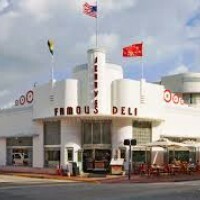 Miami Beach and Miami car sightseeing in a 1 hour car tour. 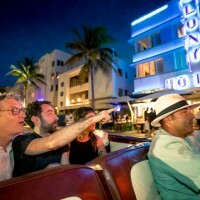 Get a more scenic classic car tour and enjoy a full tour of Miami and Wynwood. 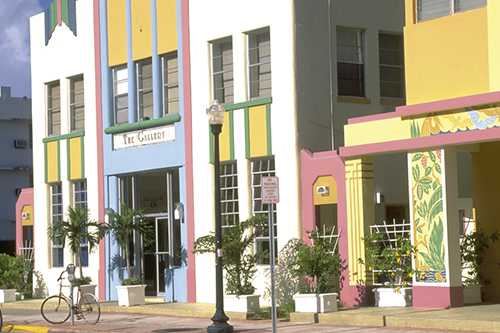 Sight-see Miami and Little Havana in a private car tour. Go big and get a full Half-Day Grand Tour. 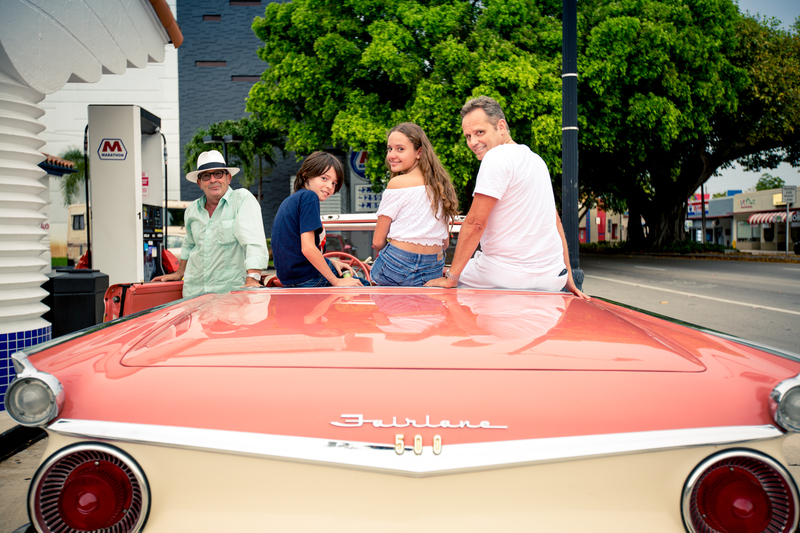 Tour Miami, visiting Miami Beach, the Design District & Wynwood, Coral Gables and more in an antique car. 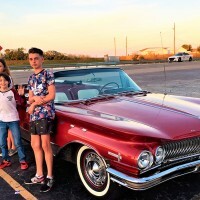 ​At American Dream Tour Miami, we pride ourselves on giving the best service and promise a truely memorable city car tour!